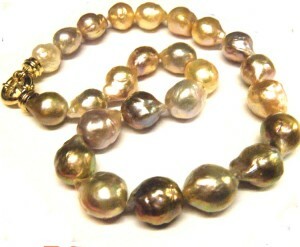 Ming pearls are simply one brand of bead nucleated freshwater pearls from China. Bead nuked pearls started to appear four years ago and can be divided into two main categories, depending on the quality of their nacre: either smooth or rippled. 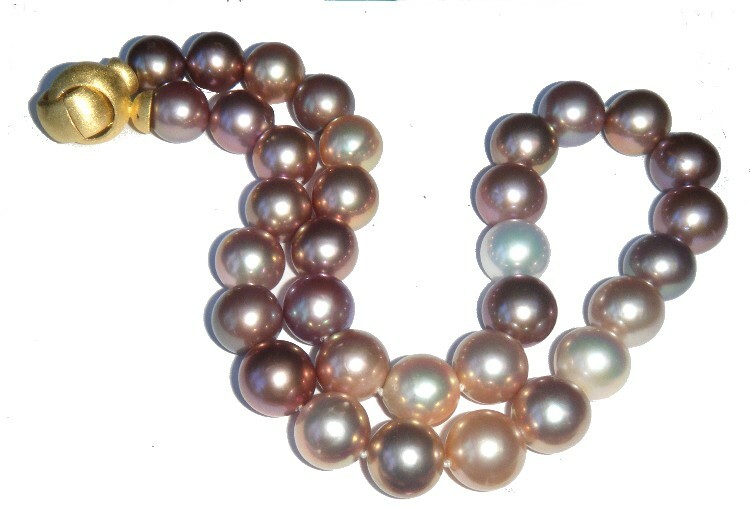 From this you can split the smooth into Edison (a brand from the pioneer of this type of pearl), Ming, (the second brand, not allied to any particular wholesaler) and generic bead nucleated pearls. 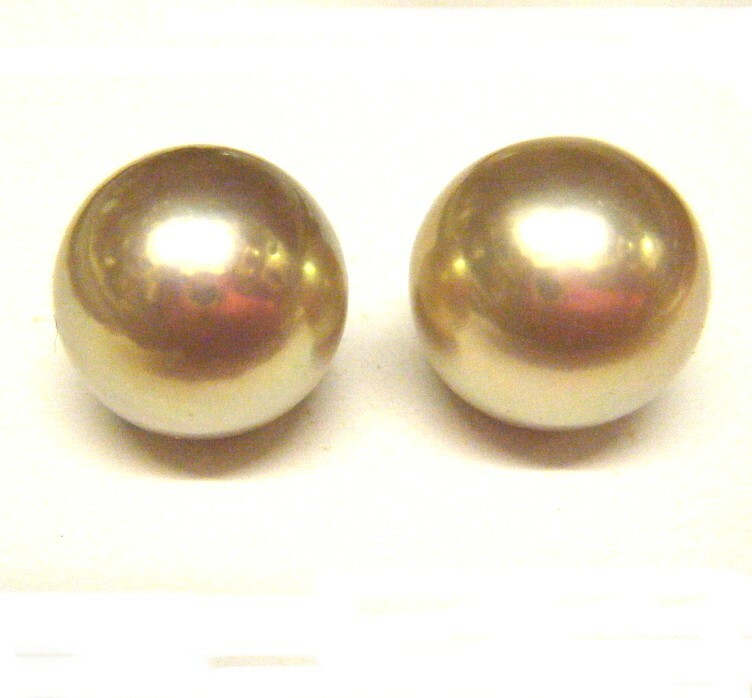 The pair of pearls in the above photo would pass as a top quality pair of South Seas any day – and are still very expensive, but not as expensive as south sea pearls. So..what are Ming pearls? 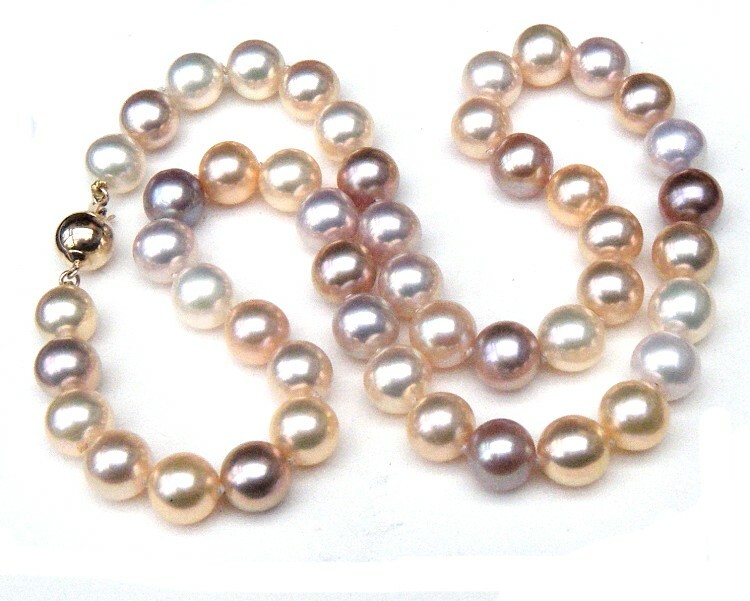 They are usually the better quality generic bead nucleated freshwater pearls, but some people throw that description at any quality of such pearls. As a quality description it is really pretty meaningless. 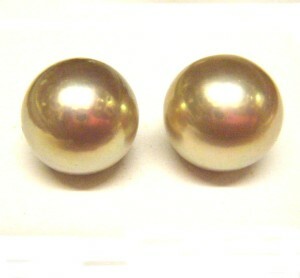 Calling a pearl a Ming pearl does not of itself guarantee any sort of quality. 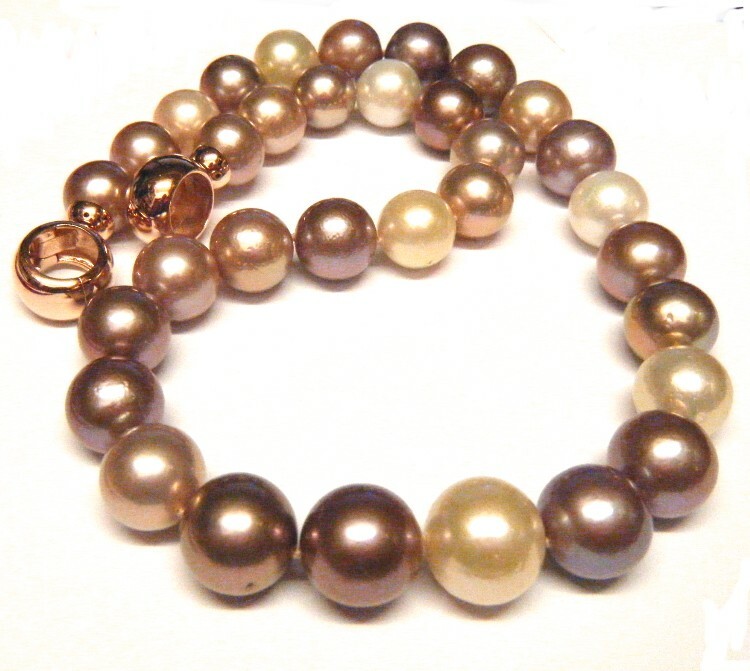 This entry was posted in Pearlescencery, World of Pearls and tagged bead nucleated pearls, edison pearls, honora ming pearls, honora pearls, Ming pearls, pearls on December 19, 2014 by WendyG.